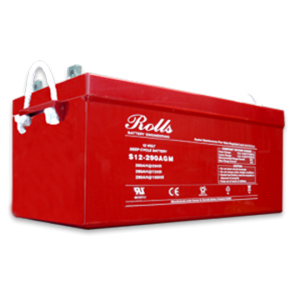 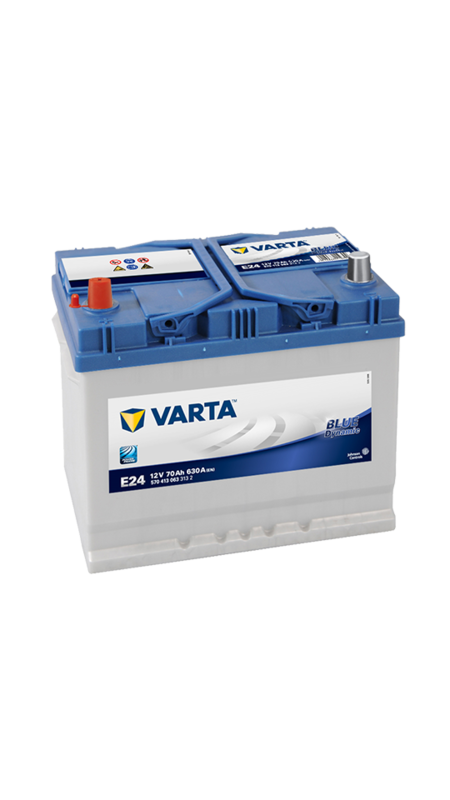 Categories: Batteries, Blue Dynamic, Car & Light Van, Varta. 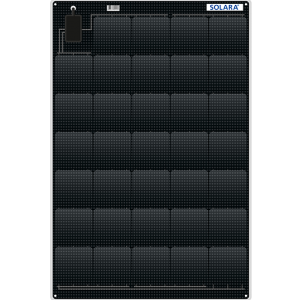 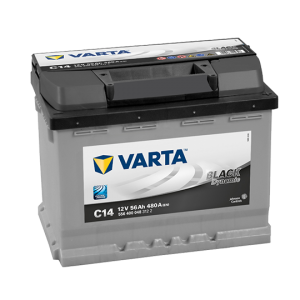 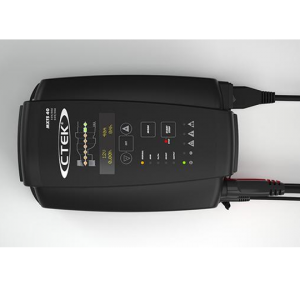 Tags: 12V, Automotive, Blue Dynamic, Car & Light Van, Varta. 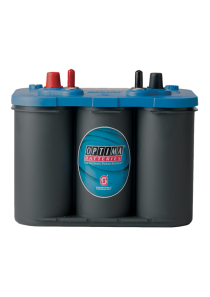 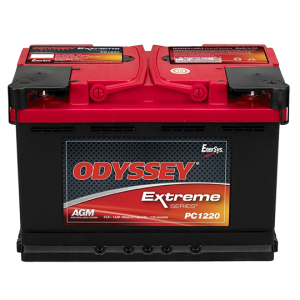 The BLUE dynamic brand is already the most respected battery in the after market. 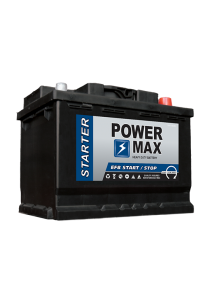 Hardly surprising really, since it is built to meet or exceed the exacting specifications of the car manufacturers and offers superior starting, excellent safety features and unbeatable reliability.